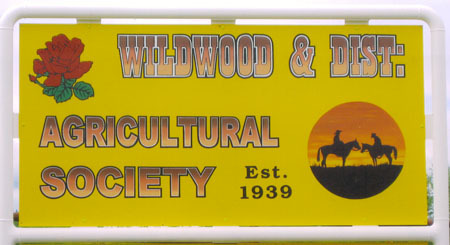 The Society has operated since 1939 holding an annual fair 3rd Friday of August. Awards night in October honours the fair prize winners and recognizes sponsors of awards. It's a night to exhibit BIG vegetables with a cash prize of $10.00 awarded to various large vegetables like pumpkin, squash, parsnip. garlic, carrot etc. or largest sunflower or tallest stalk of grain.